It is easy to recognize that the healthcare industry is moving from a predominantly fee-for-service model to a value-based reimbursement system that rewards both hospitals and physicians based on quality outcomes, cost efficiency, and patient experience. 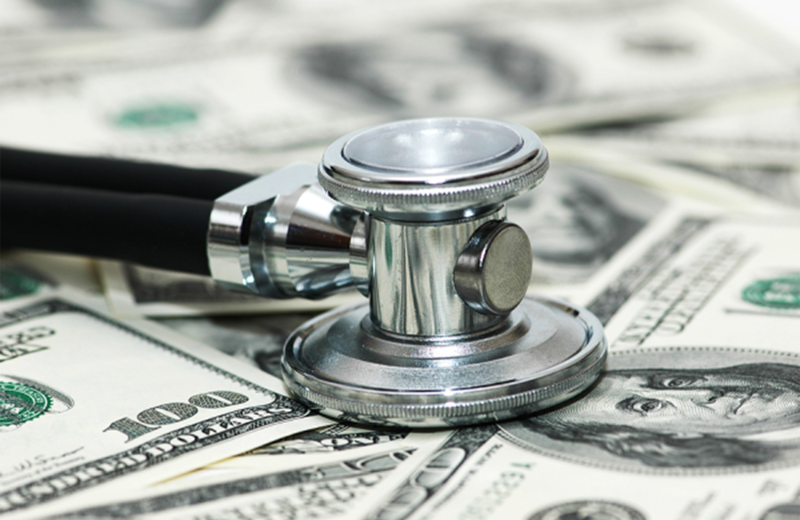 Broad-scale payment reform initiatives, such as MACRA and MIPS, as well as APM models such as those focused on cardiac and orthopedic care, are moving forward and appear likely to remain. Nevertheless, reimbursement is based mostly on fee-for-service, with significant uncertainty about how the specifics of future payment paradigms will look. Many organizations are focused not simply on adapting to meet minimum criteria and thereby avoiding payment reduction penalties, but rather they view the changing reimbursement landscape as a springboard to achieve a competitive advantage. They implement specific strategies that lead to higher quality at lower costs with greater patient satisfaction. One common starting point to facilitate such changes is to structure physician compensation to be in alignment with the changing reimbursement environment and the mission, vision, and values of the health system. Common elements found within redesigned compensation plans include productivity remaining as the primary compensation driver. However, plans frequently allocate between 5%-20% of compensation to relevant metrics around clinical outcomes, efficient delivery of care, care coordination, and patient experience. While organizations are correct to focus on physician compensation alignment, often organizations do not consider their Advanced Practice Providers (APPs) as equivalent strategic assets from a compensation strategy perspective. APPs practice in a variety of settings tailored to the needs of a specific specialty, with some APPs carrying their own panel while others work within a care team seeking to maximize physician resources. APPs often have a direct impact on specific organizational strategies, such as population health initiatives, patient access management, care coordination, and care redesign efforts. Though APPs are at the forefront in delivering patient care with varying degrees of autonomy, it is common for organizations to compensate APPs as they would a registered nurse (RN) or licensed practical nurse (LPN) by providing a base salary with a modest bonus potential and an annual merit incentive. Ensure APP compensation arrangements have a direct connection to specific strategy outcomes. Align APP compensation plans with the overall structure and tone of the physician compensation plan so as to ensure to focus on organizational priorities and build care team cohesiveness. Recognize that a one-size-fits-all APP compensation approach is not necessarily the best method. Rather, adapting APP compensation plans to the needs of a specific specialty or care setting (i.e., primary care, surgical care, or inpatient) will allow the organization to maximize the return on their APP investment. Coker’s dedicated compensation strategy experts have extensive experience in advising on a variety of provider compensation arrangements, including APP compensation arrangements.